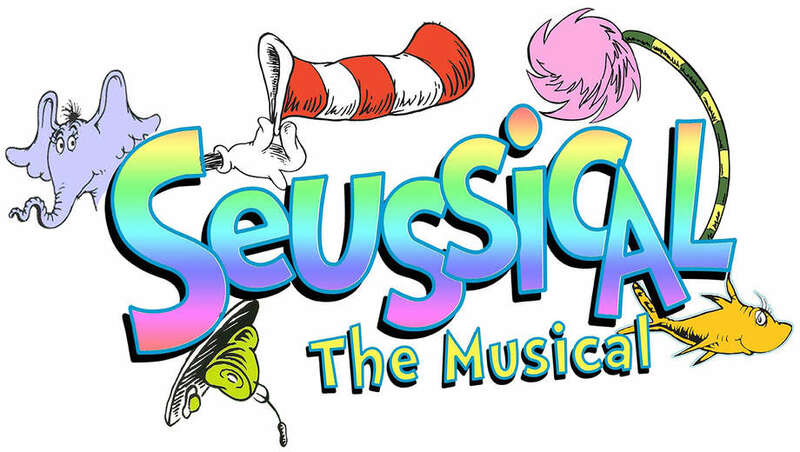 Come and see our 6th and 7th grade Advanced Drama Students perform “Suessical the Musical” on Fri., Feb. 8, 7pm; Sat., Feb. 9, 2pm & 7pm; Sun., Feb. 10, 2pm, at our AV campus. Dr. Seuss characters collide & cavort in an unforgettable musical caper! Tickets are $8 at the door; church members get a $2 discount!